Are stained, uneven, or broken teeth affecting your confidence? Do you feel embarrassed by your teeth, hiding your smile in photographs or while interacting with friends? If so, it may be time for a smile makeover. Our office provides an array of cosmetic services from brilliant tooth whitening to cracked tooth repair. With cosmetic dentistry in Baltimore, you can transform your appearance and achieve a brilliant smile. While traditional dentistry focuses on the treatment and prevention of tooth decay and gum disease, the cosmetic branch of dentistry involves the look and function of your teeth. Cosmetic treatments correct aesthetic flaws in the teeth, improving your smile’s appearance. These procedures include tooth whitening, cracked tooth repair, and more. In fact, some of our cosmetic treatments do restore function and health to damaged or decayed teeth. Our modern cosmetic treatments produce natural-looking results, preserving as much of your tooth structure as possible. Call us today to learn more about how we can help you create a brilliant smile. Most cosmetic procedures are considered elective, meaning that they’re desired by the patient and not necessary for his or her oral health. Oftentimes, dental insurance won’t cover cosmetic dental work, though there are exceptions. Speak with your provider before receiving treatment to see what options are available to you. Some providers do offer special cosmetic dental insurance benefits. After learning about the benefits of cosmetic dentistry, you may be wondering, “Where can I find cosmetic dentistry near me?” Fortunately, a brilliant smile is just a phone call away. Our cosmetic dental office is always available to answer your questions about any of our smile-enhancing procedures. Schedule an evaluation today to learn how we can improve your smile and confidence. The cost of cosmetic dentistry in Baltimore will depend on the number and type of treatments needed. During your consultation at our cosmetic dental office, one of our experienced dentists will discuss your options. You’ll also receive an estimate of the total treatment cost. Even if you lack insurance coverage, affordable cosmetic dentistry is possible with our flexible financing options. If you’re unhappy with your smile, don’t wait any longer to get started. Give us a call today to restore your teeth and your self-confidence. Has Smoking Burned you with Tooth Discoloration? 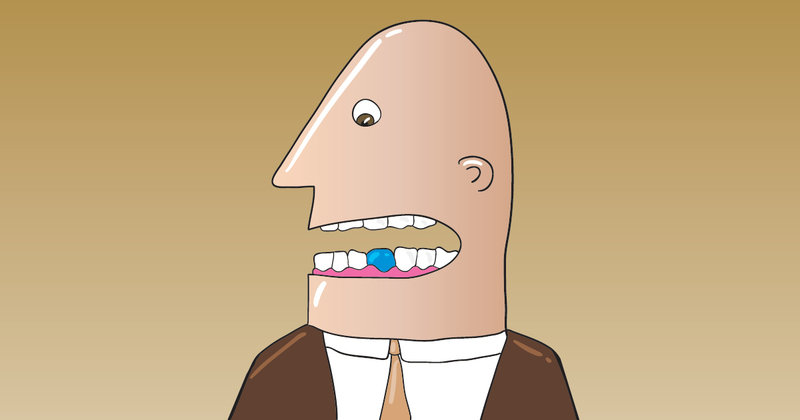 Almost every smoker bears the burden and bother of stained teeth. Learn the best way to stomp out this dental darkness. Are Porcelain Veneers or Crowns the Dental Restoration for You? Many people choose dental restorations to enhance the appearance and strength of their smile. 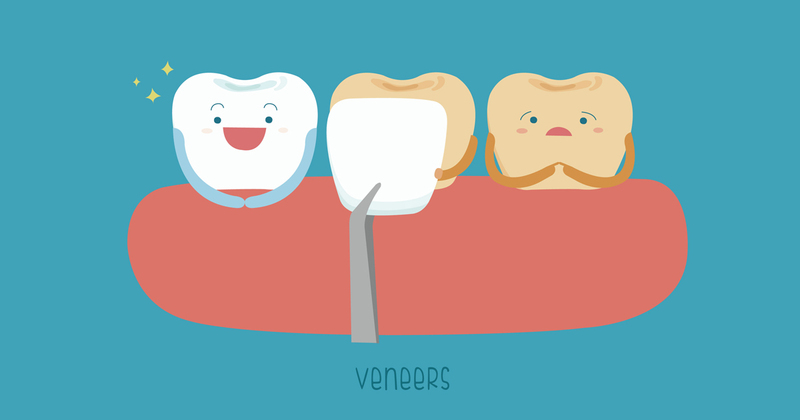 The two most common types are porcelain veneers and dental crowns. Discover which will suit your smile.